Survivor returns for Season 35 on Wednesday, Sept. 27 at 8/7c and this time, the theme will be Survivor: Heroes vs. Healers vs. Hustlers. For Survivor's 35th installment, the new cast of 18 individuals will meet up in Fiji for their next big journey. For the first time ever, the tribes will be divided based on the positive traits most often associated with them by others. What differentiates these three tribes? Well, the Heroes Tribe ("Levu") are used to being heralded for their high achievements. The Healers Tribe ("Soko") receive gratitude for their good work, and the Hustlers Tribe ("Yawa") must earn respect from others. 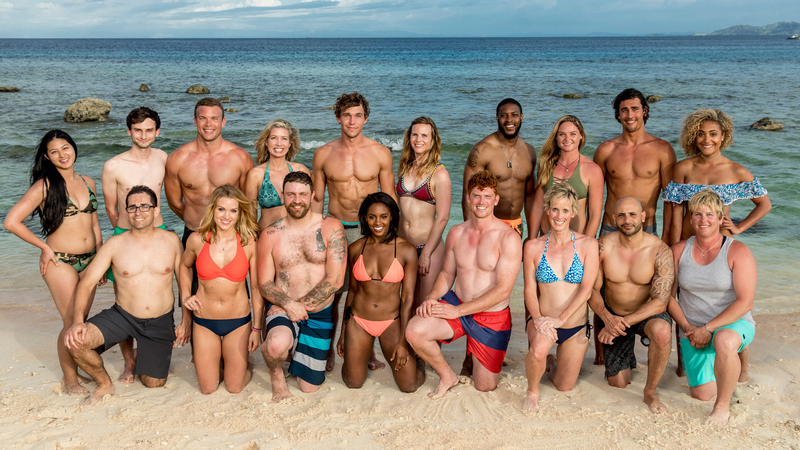 Before Survivor: Heroes vs. Healers vs. Hustlers kicks off with the season premiere on Wednesday, Sept. 27 at 8/7c on CBS and CBS All Access, let's get to know more about the new faces that will be competing for a chance at $1 million—and the coveted title of Sole Survivor. If you can't wait until then for your Survivor fix, catch up on the past 34 seasons on CBS All Access.